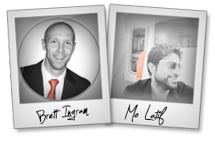 Welcome to the JVNP 2.0 Update featuring a primary JV invite courtesy of fellow JVNP 2.0 Partners Brett Ingram + Mo Latif (Pixamattic A.I. 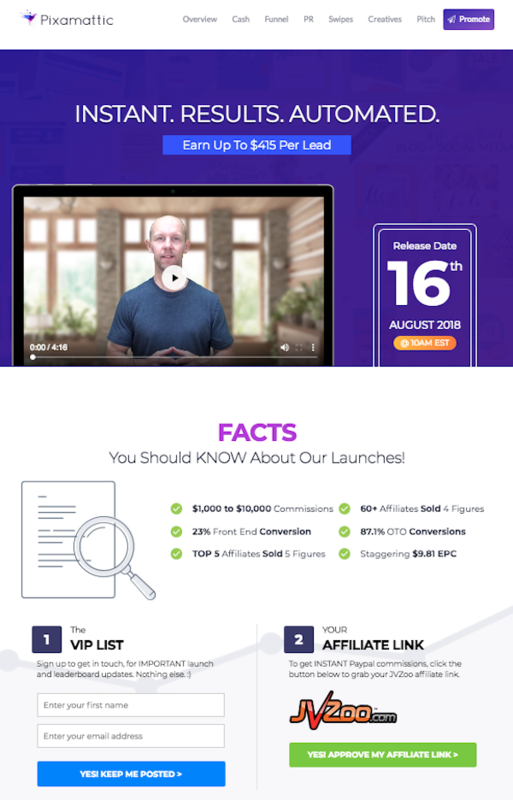 powered designer & social media automation software launch affiliate program JV invite), Buzz Builders (Toshko Raychev – Forex Wealth Strategy, Jamie Lewis – CryptoProphecy, Craig Crawford + Firas Alameh – AIWIS 2.0 launches), and More … in Today’s 32 x #1 best sellers (make sure you grab your commission share of #33) edition. Mo Latif and I are releasing an EPIC A.I. Powered Designer & Social Media Automation Softwarethat will BLOW your customers away. That’s great, but do you know why visual designed content is KILLING it more than anything else online right now? This NEW blockbuster is already set to be a BEAST. An Artificial Intelligent Designer & Social Media Automation software that transforms how you create, publish, post and share amazing quality, professional-level visuals, instantly. Stunning and attention-grabbing visual content that’s designed for you automatically, so you can attract, engage and convert your leads into sales and paying customers! Pixamattic is super newbie-friendly (watch the demo) so NO prior skills or experience is needed making it literally plug-n-play. Well, in a nutshell, we have over TWO decades of digital online mastery experience and have sold over 100,000 units. We’re veterans who have successfully created and launched THIRTY-TWO #1 Best Sellers on Clickbank & JVZoo. So MARK the date, Thursday 16th August 2018, sign up as this is going to get you the EASIEST $1,000 – $10,000… EVER! Ryan Allaire + Alan Magliocca, Jon Shugart + Luke Sample, John Di Lemme, and other fellow JVNotifyPro 2.0 partners are waiting in the wings … keep your eyes on your Inbox, and follow the action in the JVNP 2.0 Premium VIP JV Announcement archives.